Not unlike the American Occupy Movement and the Arab Spring, Ukrainian citizens - many young and full of energy and idealism - are fighting to declare independence from the rich, ruling class of unethical politicians, and return the power to the people. 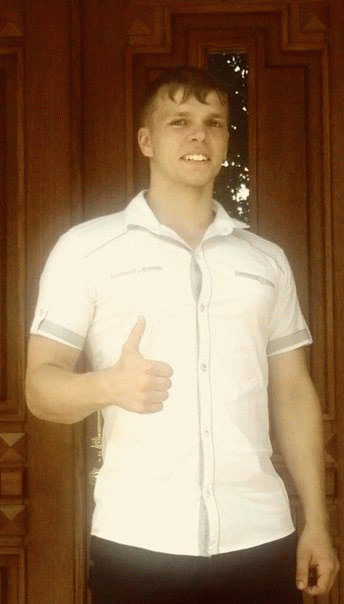 Protester Ustyn Golodnuk, 19, a student from the town of Zbarazh in the Ternopil region in Western Ukraine, was to meet up with his father on Oktyabrskaya Street, according to intvua.com. His father told him to be careful. Ustyn laughed saying "Dad, don't worry! I have a magic helmet, ... and nothing will happen to me." 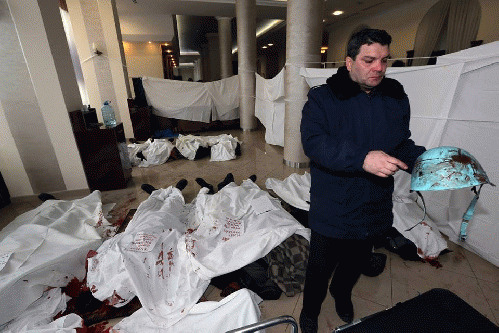 Soon after, the father was holding a bloody helmet and identifying his son's body in the lobby of the Hotel Ukraine, which is being used as a temporary morgue. 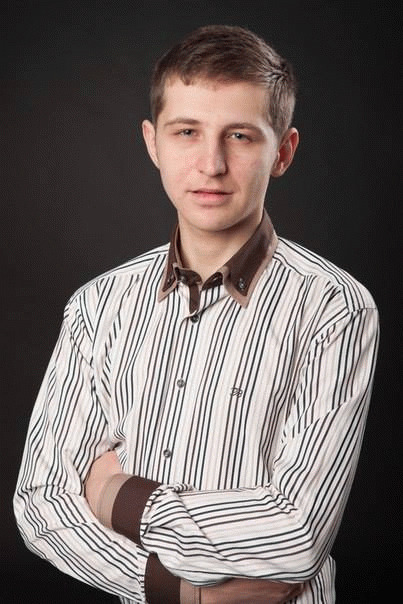 Olga Bogomolets, the chief doctor of the mobile clinic said, "The sniper or snipers have worked professionally. All injured in the heart or in the head. All killed by bullet caliber 7.62 mm [Dragunov sniper rifle]. They shot to kill." 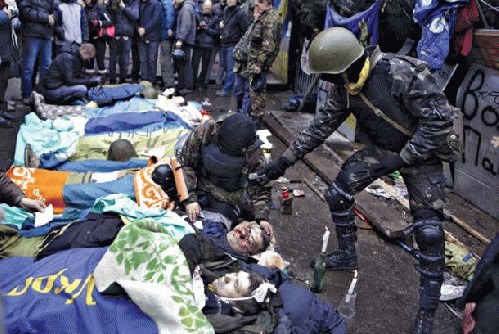 According to Kyivpost, at least 49 were slain on Feb 20, bringing the total death toll to at least 75. 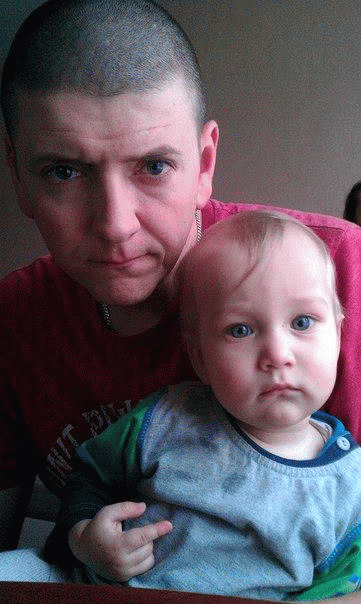 Andrei Chernenko, 35, father of a 7-month-old, died February 19. 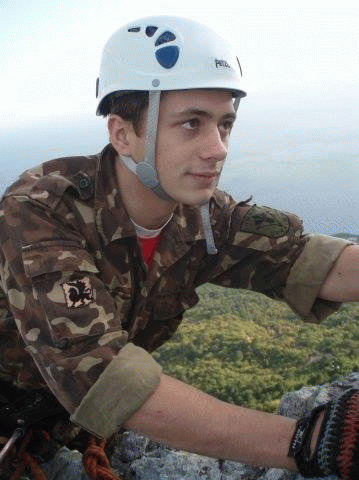 Village Golodnûk, 20, was a volunteer for the Democratic Alliance. 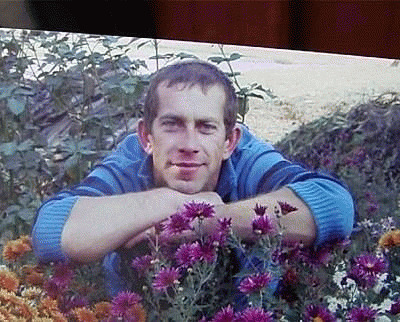 He died on February 20 at the Hotel Ukraine as a result of gunshot wounds in the head. 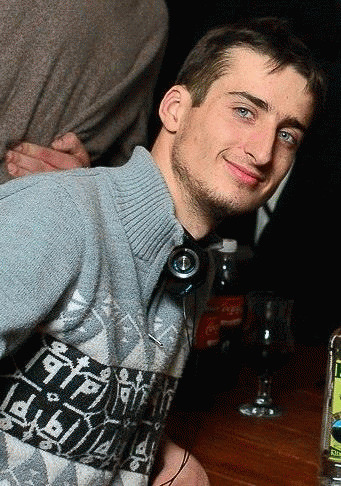 Bajdovs'kij Sergey, 23, was killed from a gunshot wound on February 20. 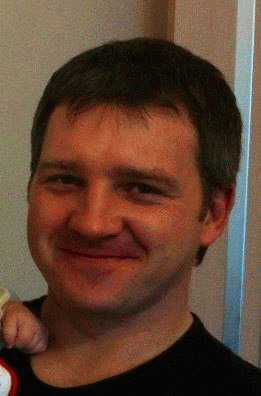 Igor Tkachuk, 38, died from a sniper shot on February 20, leaving behind a wife and three children, ages 1, 11 and 17. 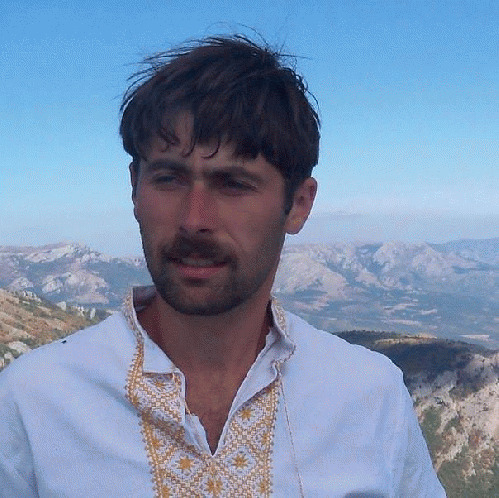 According to NBC news, George Sayevich, a resident of Silver Spring, Md., near Washington, D.C., was recovering Wednesday in a Kiev hospital, where he told The Associated Press that police beat him mercilessly even when he was lying on the ground. "I just got clubbed all over -- on the head, broke my arm in two places." 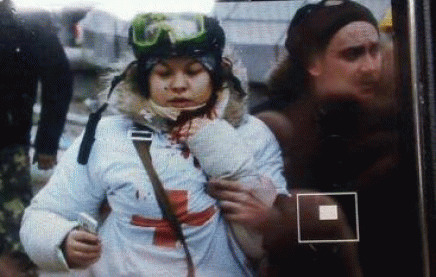 A young female medic, shot in the neck, tweeted, "I'm dying." According to CNN, Alexander J. Motyl, professor of political science at Rutgers University-Newark, says that Yanukovych is "probably doomed," noting that "in many of the cities and provinces captured by the revolutionaries, riot police and militia have thrown down their weapons and joined the resistance." He calls the government brutality "the desperate measures of a dying regime" and notes that "Yanukovych has effectively lost control of at least half of Ukraine." America was founded on the kind of revolution that is going on in Ukraine right now. If you want to show support what can you do? Attend the "Fallen heroes" silent protest at the White House (Lafayette Park side.) , Sunday 23 Feb., 2-4 pm. This will be a silent protest, staged with "fallen heroes" lying on the ground with Ukrainian flags draped over them. More info at the facebook page. The Kyiv Committee of Chicago Sister Cities International announced on their Facebook page that donations are being collected by the Ukrainian American Relief Committee, more info here. Canada's CTV News Regina says that the Ukrainian flag has been raised outside the legislature in Saskatchewan where about 13 per cent of the population has Ukrainian roots. 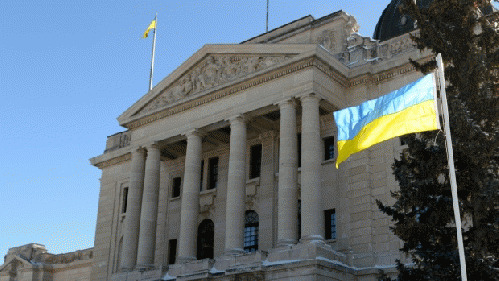 "The provincial government says it decided to raise the flag to show Saskatchewan's support for a free and democratic Ukraine." 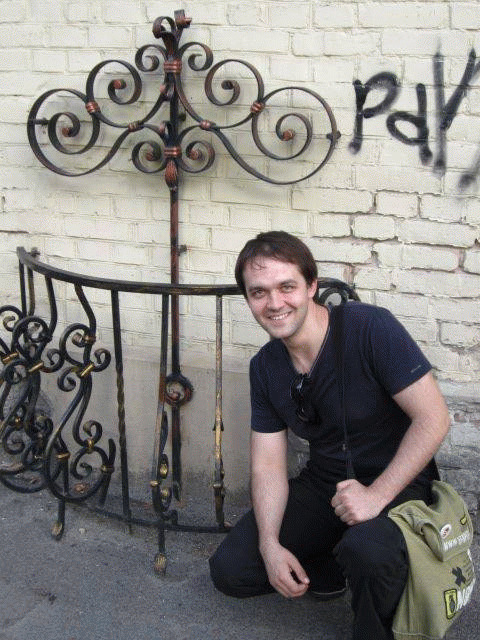 View All 12 Articles in "Ukrainian Independence Movement"